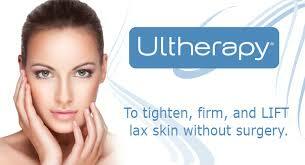 With numerous of skin tightening procedures available on the market today, Ultherapy truly delivers results. Ultherapy uses Ultrasound technology to penetrate deep through to the tissue of the muscle of the face known as the smas. It is this tissue that a surgeon addresses when doing a facelift. Ultherapy can be used on the face and neck to give you a non-surgical face lift. 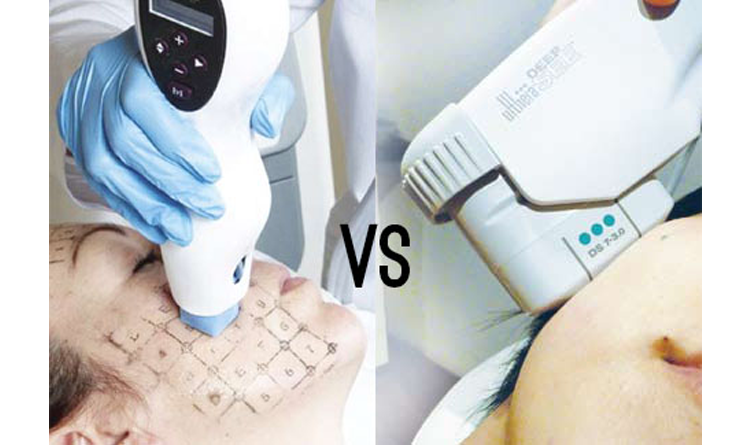 With just one Ultherapy (Ulthera) treatment at Lasting Looks Anti Aging and Laser Clinic in Toronto you will see immediate results not only with skin tightening but also an uplift of the face and neck. After an Ultherapy treatment there is an immediate difference in the laxity of their skin, as well as a lifted and more taut feel and appearance. Results continue to improve over the next few months as your body builds collagen in the treated area while the muscle heals as well..